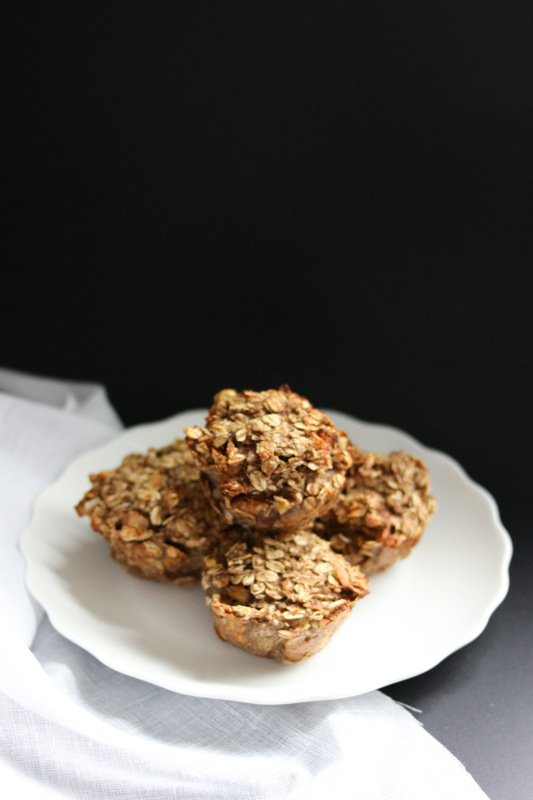 This easy and healthy recipe of 5-ingredients muffins is my go-to during busy weeks. I would usually cook a full batch of muffins during the weekend, which I would bring every day to work. I really like this recipe as it’s sugar-free, flour free and it’s made with only healthy ingredients. 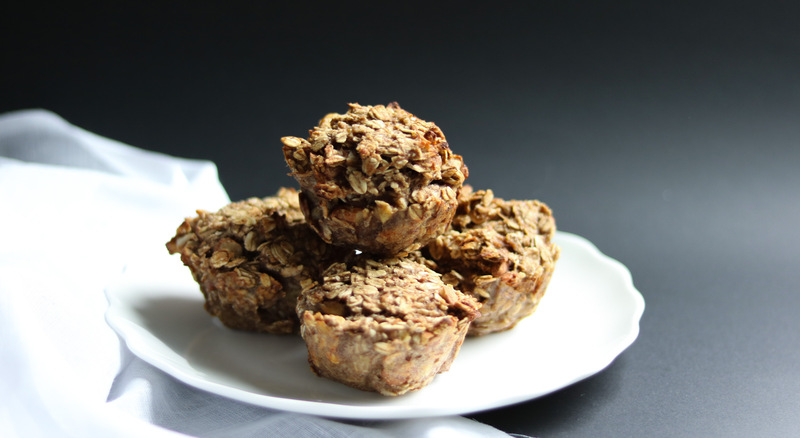 Here is my recipe of healthy 5-ingredients muffins! In a bowl, cream the bananas and stir in all the remaining ingredients “FOR THE MUFFINS”. Bake at the center of the oven for 20 to 25 minutes.